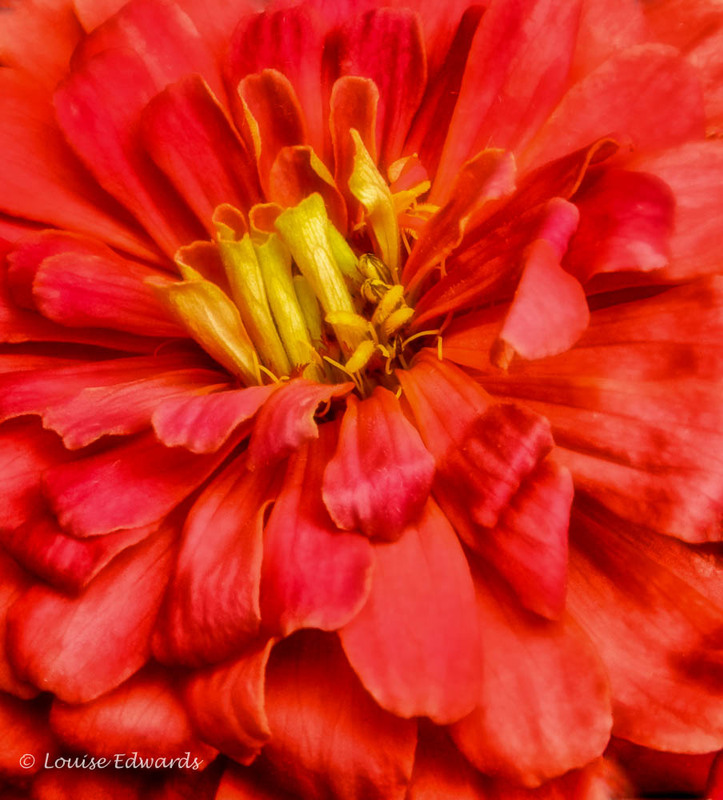 “Red Dahlia,” Hillsboro, Oregon. Copyrights belong to the photographer: Louise Edwards, L&L Photography, L&L Images. © 2012 All Rights Reserved. This entry was posted in Dahlia, Flora, Flower of the Day, L and L Images, L and L Photography, Louise Edwards, Photography, Uncategorized and tagged Aristotle, August 23, dahlia, flora, flower, L and L images, l and l photography, louise edwards, macro, photography, plants, quote, red, Red Dahlia by LA Edwards PhD. Bookmark the permalink.